Since our inception, Lexus has continuously reinvented the concept of automotive luxury by bringing seemingly incompatible concepts into harmonious existence - like the world's first Luxury Hybrid vehicle, combining refined performance with environmental consciousness. This is our "Yet" Philosophy: Lexus indulges your desire for comfort and pleasure yet lives up to your high expectations for social and ecological responsibility. Our automobiles deliver exhilarating driving experience yet attain excellent fuel efficiency. 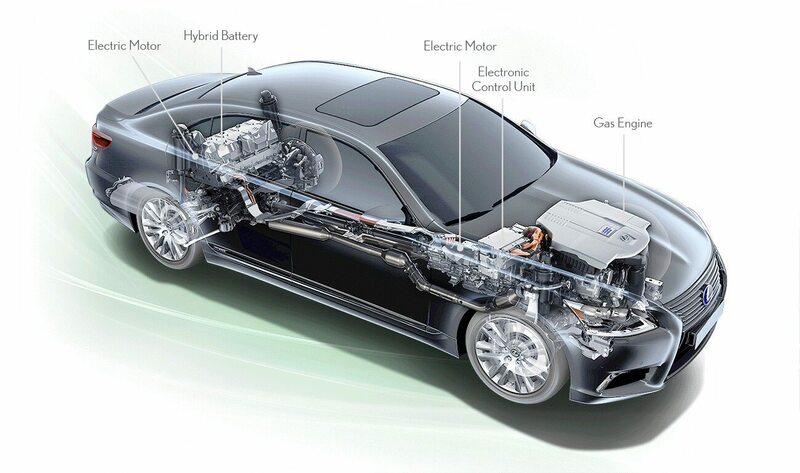 Lexus Hybrids never need to be plugged in. They recover and generate power while you drive, automatically recharging the Hybrid battery. When you're ready to go, simply press the Power button, and your journey can begin. Since we introduced the RX 400h, the world's first luxury Hybrid, more than 200,000 Lexus owners and enthusiasts have embraced Lexus Hybrid Drive. Today, Lexus Hybrids are more efficient and powerful than ever and we've expanded our lineup to ensure that there's one that perfectly matches your driving desires.